Families are invited to experience the magic of this year’s Garden Faire at Edna Maguire Elementary School on Sunday, April 30, from 12 to 4 p.m. 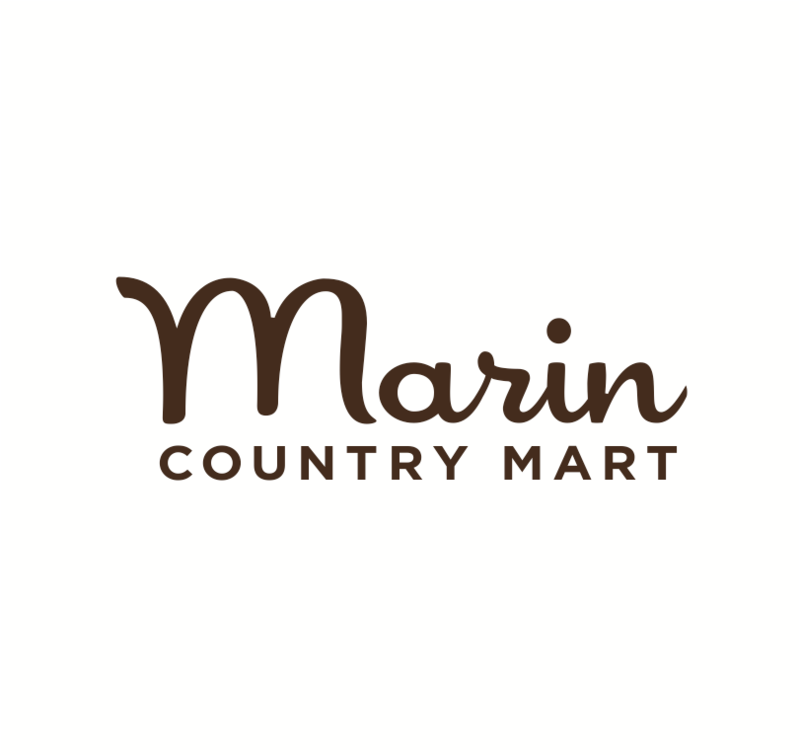 Parking and admission for the annual fundraiser for the Mill Valley Children’s Garden are free. Tickets for activities and food can be purchased at the event, credit cards accepted. The butterfly theme of this year’s faire will be woven throughout the activities. Garden fairies will be on hand to help guests enjoy favorite crafts and games, such as fairy house building, creating potions, bird house decorating, building wood sculptures, hunting for golden eggs, nibbling on donut trees and bobbing for apples. Other activities will include face painting, hair extensions, and henna tattoos. In addition to the activities from prior years, we will be adding a bottle flipping station and will have a show down towards the end of the day. An array of eateries will serve up fresh, delicious local food and a young lad will be making his home made lemonade for thirsty patrons. Still hungry? Join in the pie-eating contest, back by popular demand! We're also bringing back another crowd-pleasing favorite: the Edna Maguire Bake-Off. Our panel of celebrity judges will choose the winners, who will score fabulous prizes, such as a gift certificate from Vasco’s Restaurant, Gioia Pizzeria, and Seaplane Adventures. This year, we will have an adult competition and a kids competition (13 and under). To enter the Bake-Off, please contact Coleen at coleenbyrne@hotmail.com.